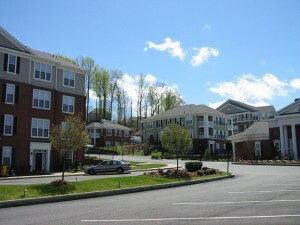 Site design for a mixed-use development. 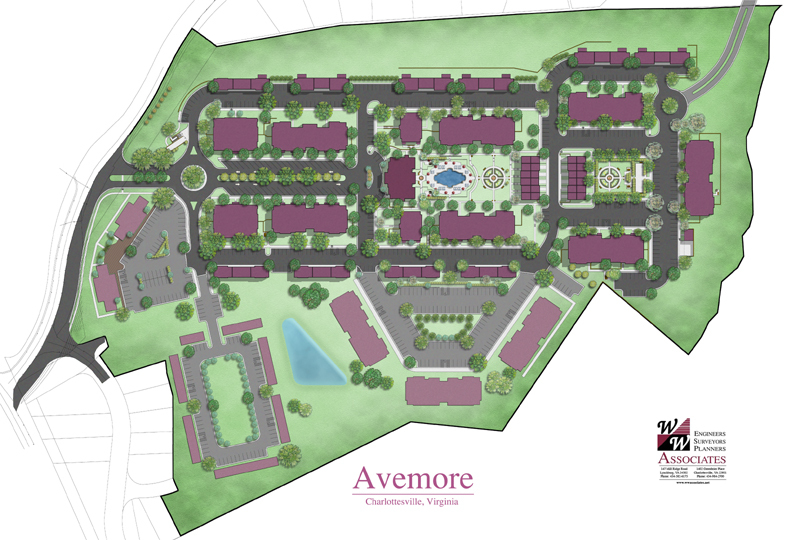 Phase 1 included site design for a 440-unit, 27-acre multi-family neighborhood development based in new urbanism planning. 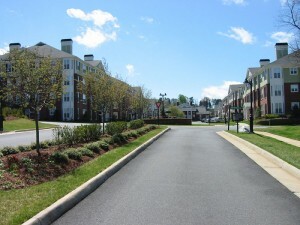 Additional features include a clubhouse, pool amenities and a commercial center, as well as landscaping and hardscaping features. 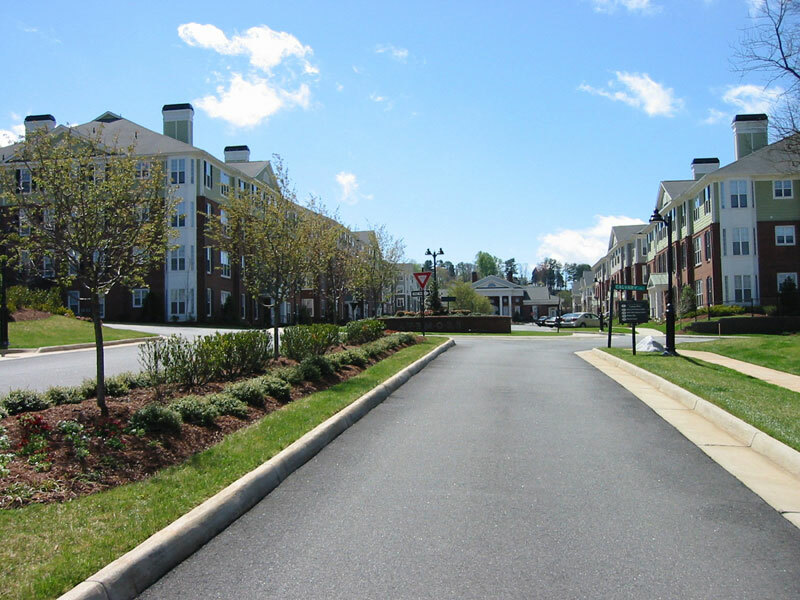 Project design included site grading, stormwater management ponds for water quality and runoff detention, soil and erosion control, utility layouts and road expansions. 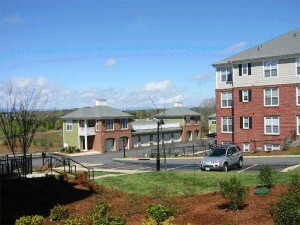 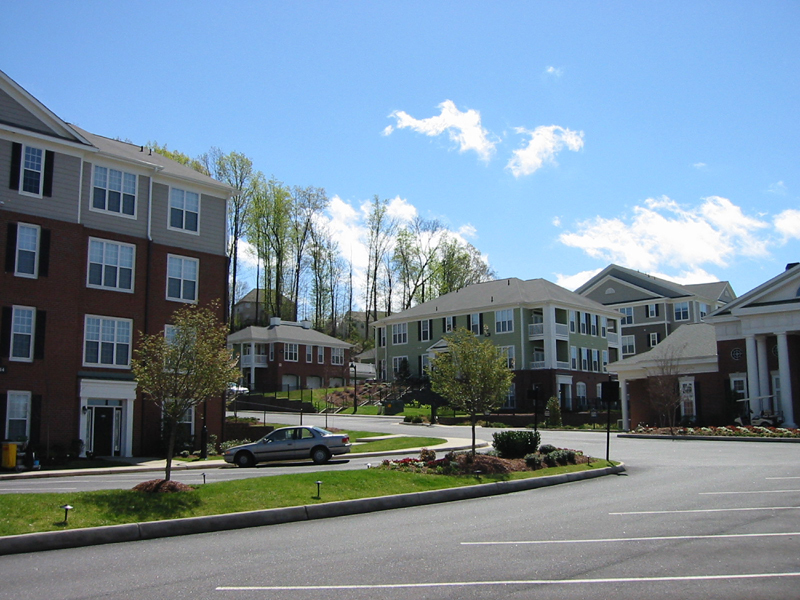 Phase 2 included site design for condominiums – 92 rental units for active adults. Phase 3 included site development for two 10,000 sf commercial building pads.